Everybody knows that you need certain skills to get a job. That is why we study, complete apprenticeships and pursue further education. But is the act of getting a job a skill in and of itself? It might seem like some people simply wave their fingers and the perfect job arrives on their doorstep. Others can struggle for weeks, months or even years trying to find the job (or any job!) that suits their skills and experience. Job hunting is not easy, and anyone who tells you it is, is not telling the truth! Here are some things that are involved in the job hunting process which make it more complicated than some think. Looking for work online sounds simple, but it is not. The main job search engines can be complicated and time consuming. Then there are the added job boards for particular professions as well as company websites and overall career hubs like LinkedIn. There is a lot to look at and you really need to know where to look and what you’re looking for! The other trick with online searching is to remember that there are more jobs than the ones that exist online. Internal applications, private advertising and expressions of interest are all other things to consider. Networking these days is just as crucial as job hunting. Good networkers are attending conferences and going out of their way to making sure they meet the right people who can lead them to future employment. Networking can also happen through social media, via email, LinkedIn or face to face. Of course, it takes considerable skill to be a good networker. You need to consider when to talk business and when to keep it casual, as well as finding the balance between big-noting yourself and taking an interest in anothers’ endeavours. Some people start off doing pro bono work in order to build a profile or to further develop an existing one. Others do it for networking purposes or to hope they get a paid job where they are doing pro bono work. Staying motivated while job hunting is a big one to consider. People who find jobs are those that stay motivated to keep looking, even after they are knocked back from other positions. Their motivation shows at job interviews and in applications, so they are more likely to find employment than someone who has become half-hearted in finding work. Finding work does not sound lucky at all, and that’s because it isn’t. To get a job you require skills and some people are naturally more skilled at job hunting than others. Thankfully, you don’t need to rely on your natural abilities to find the job. You can seek professional advice on finding a job and making sure you get that job too. 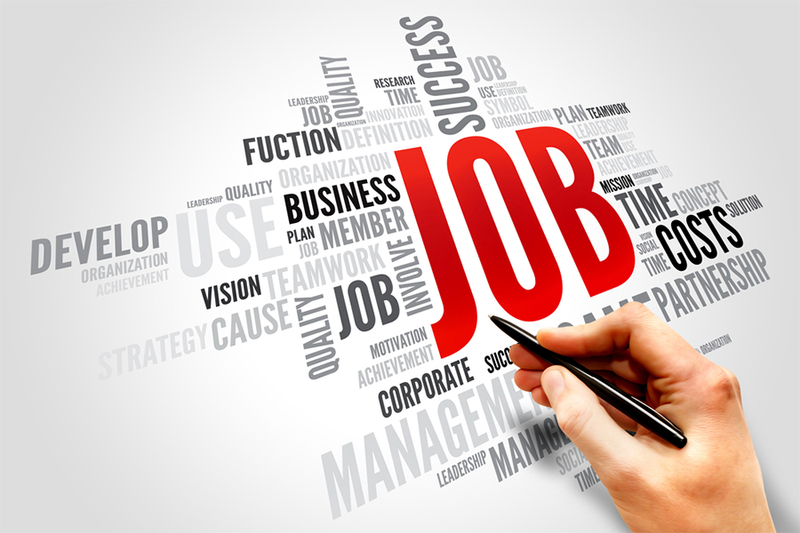 At NotedCareers, we can offer career management services to ensure you make the right choice. Contact us today.